One man suffered serious injuries following a stabbing incident over the weekend in Isabella County. Deputies say they responded to a call about a man with a gun in a parking lot. When officers arrived and investigated they found no one with a gun. A short time later police received a call about a 21-year old man who had been stabbed at an apartment attached to the parking lot. Deputies found several people in the apartment. They were told that a few people left the party and came back with several more people. That group then started spray people at the party with pepper spray and hitting them with baseball bats. The sheriff’s office said several people were punched and kicked during the attack. The suspects left the scene before deputies and officers arrived. The victims sustained minor injuries or did not need medical attention. 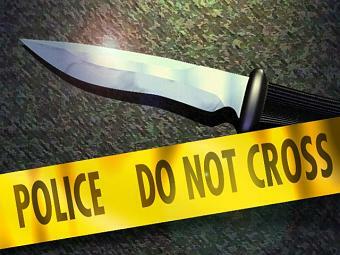 A 21-year-old man from Union Township was stabbed and struck in the face with a baseball bat. He was taken to a local hospital with serious but not life-threatening injuries. Deputies are urging anyone with information on this incident to call them at (989) 772-5911.